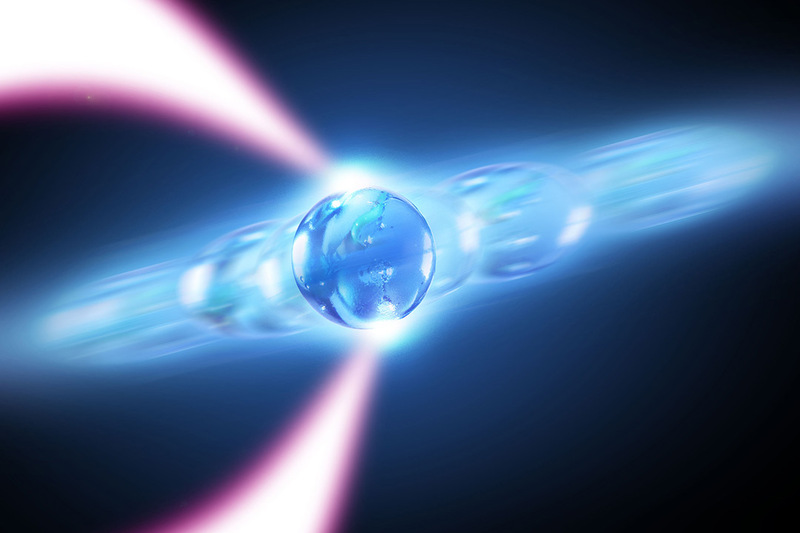 In the newest issue of Nature Photonics, researchers from RIT and University of Rochester propose and demonstrate a phonon laser using an optically levitated nanoparticle. A. Sue Weisler Mishkat Bhattacharya, associate professor of physics at RIT. 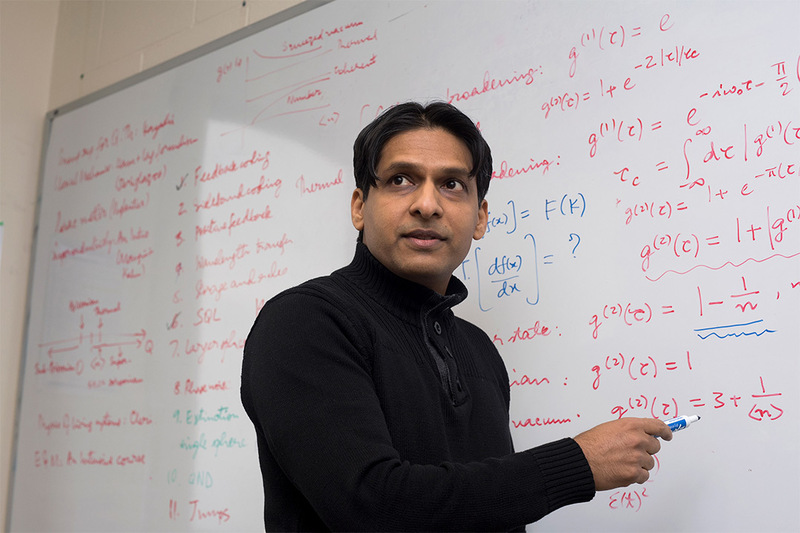 “We are very excited to see what the uses of this device are going to be – especially for sensing and information processing given that the optical laser has so many, and still evolving, applications,” said Bhattacharya. He also said the phonon laser promises to enable the investigation of fundamental quantum physics, including engineering of the famous thought experiment of Schrödinger's cat, which can exist at two places simultaneously.